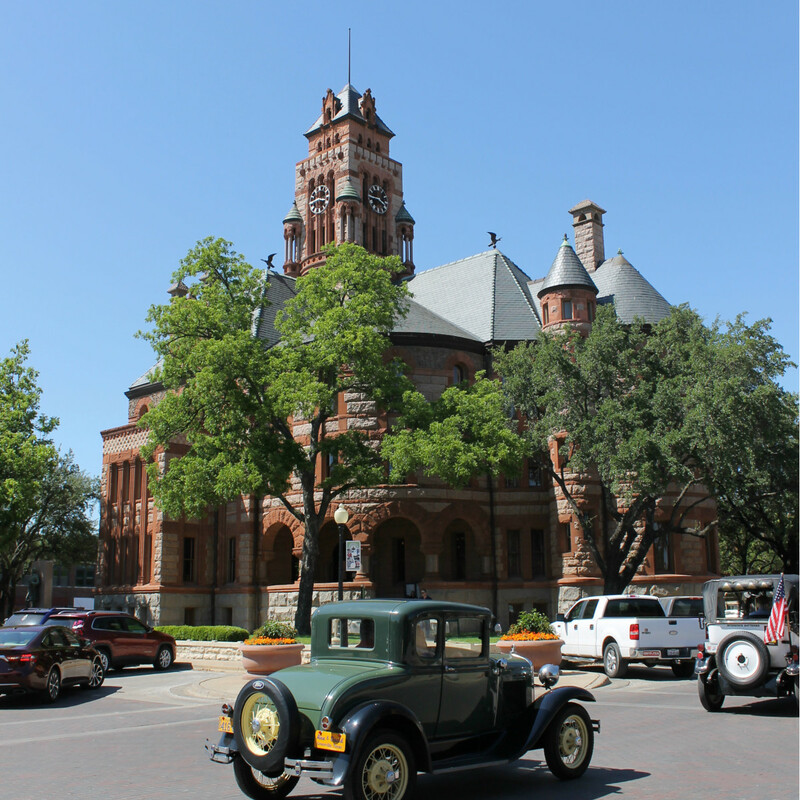 Anchored by a well-preserved, nine-story 1895 courthouse, Waxahachie, a three-hour drive north of Houston, has a timeless appeal that’s evident from the moment you step into the downtown square. 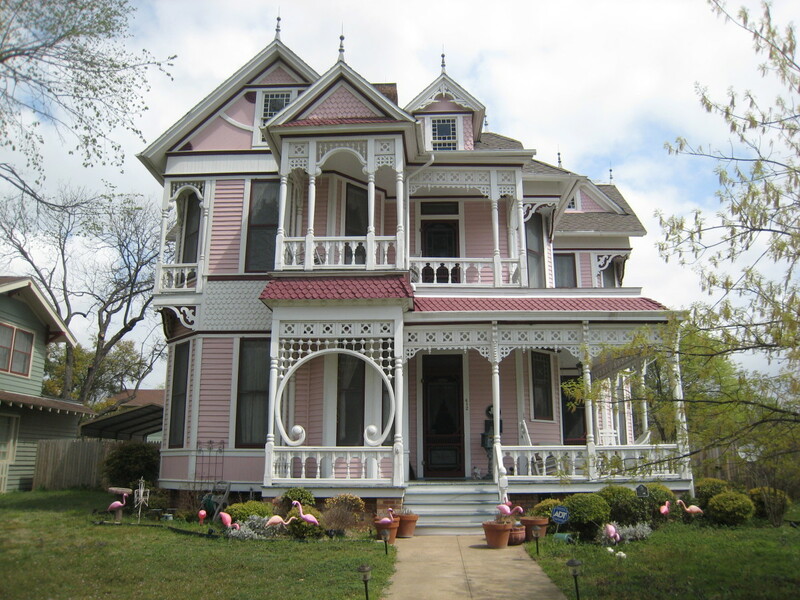 Mom-and-pop antique shops, Victorian houses, friendly residents, and more than its fair share of festivals (not to mention an inordinate amount of ghosts) make the Gingerbread City a destination for any road tripper. “We’re a Main Street city, and we have a strong downtown merchants association,” says downtown development director and heritage preservation officer Anita Brown. “We have gobs and gobs of historical properties, and because we’ve got such a strong preservation ethic, we’ve saved and maintained a lot of buildings. 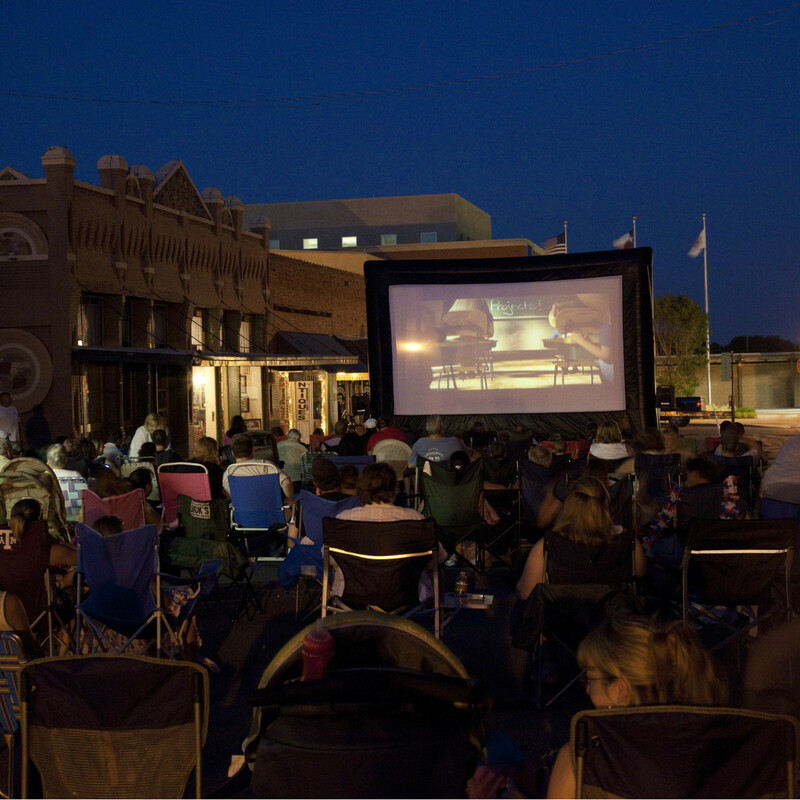 Classic films such as Places in the Heart, The Trip to Bountiful, and Tender Mercies were shot in the area, so it’s no surprise Waxahachie has its own Crossroads of Texas film festival, which takes place in May. 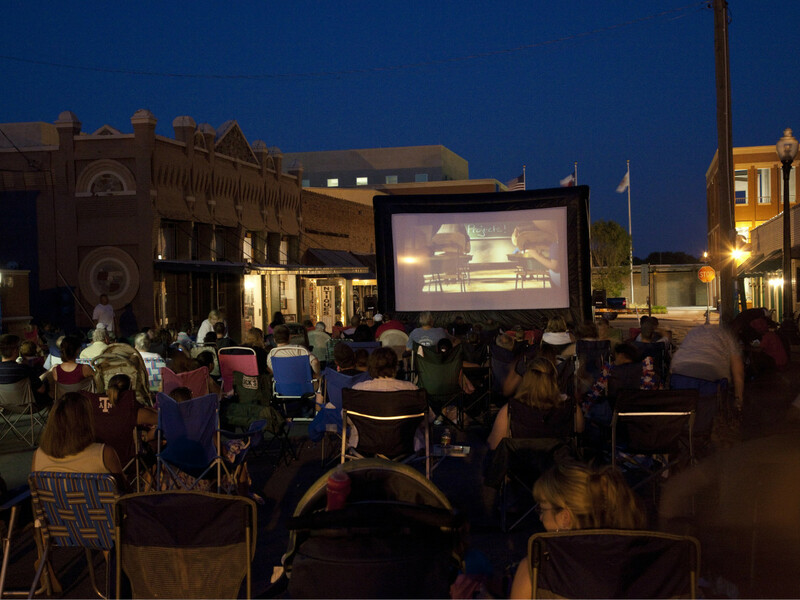 Summer moonlight movies continue June 10, July 15, and August 12, and the Trucks and Tunes series features food trucks imported from Dallas and live music on June 11, July 9, and August 13. 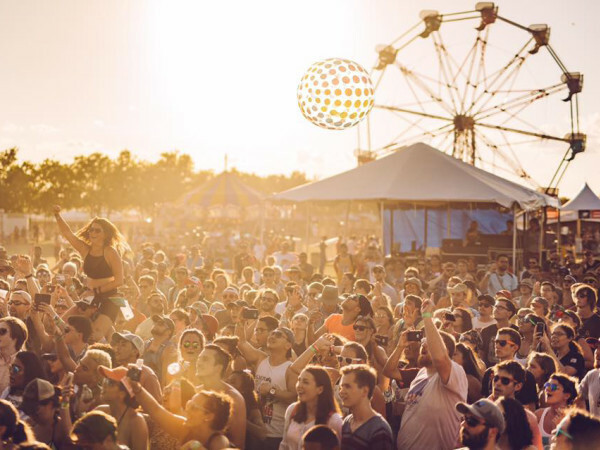 The city’s flower-filled Crape Myrtle Festival on July 4 is a slice of Americana that includes picnics, cookouts, and fireworks. Later in the year, on October 29, Bob Phillips holds his annual Texas Country Reporter Festival, with a live performance from Restless Heart. 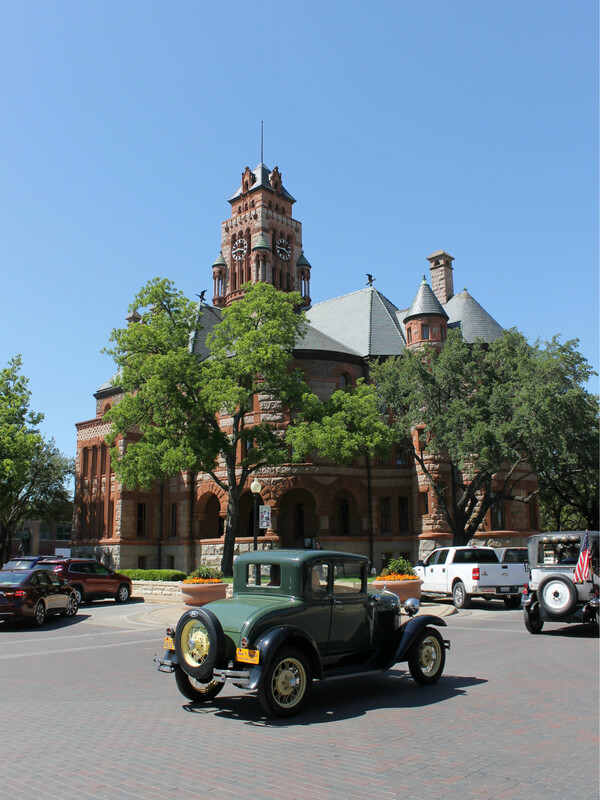 No visit to Waxahachie is complete without a trip to the courthouse square for a look at the Ellis County Courthouse. Designed in the Romanesque Revival style, the building’s impressive turrets, columns, and sandstone accents set the standard for the rest of the city’s architectural marvels, which include a William Sidney Pittman-designed church on Aiken Street. 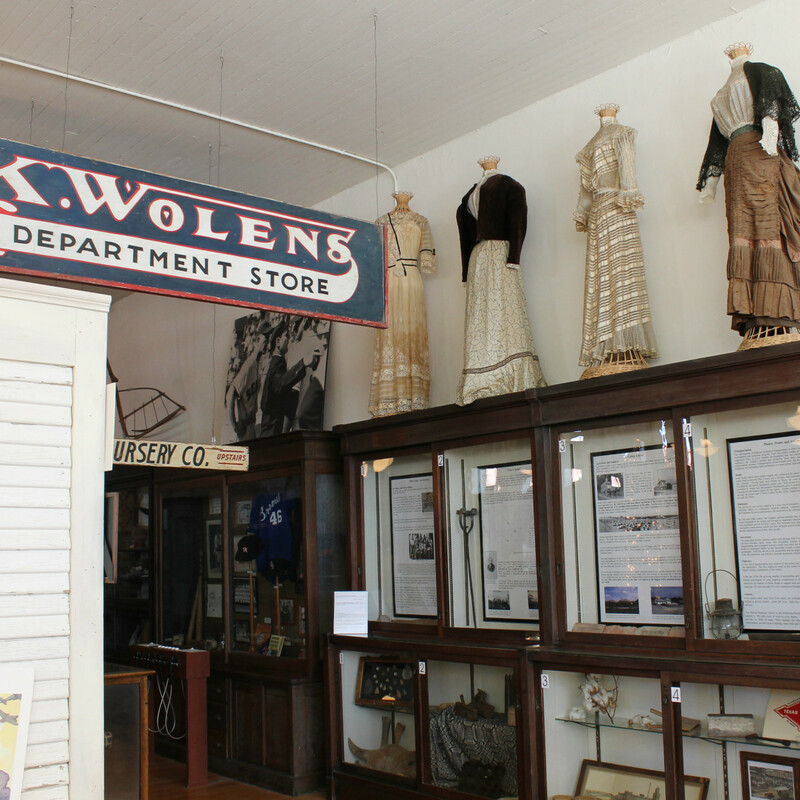 The Ellis County Museum features exhibits devoted to the Civil War, the Masonic Temple, and baseball player Paul Richards. An exhibition exploring the life of legendary Comanche/English-American warrior and statesman Quanah Parker runs through June. 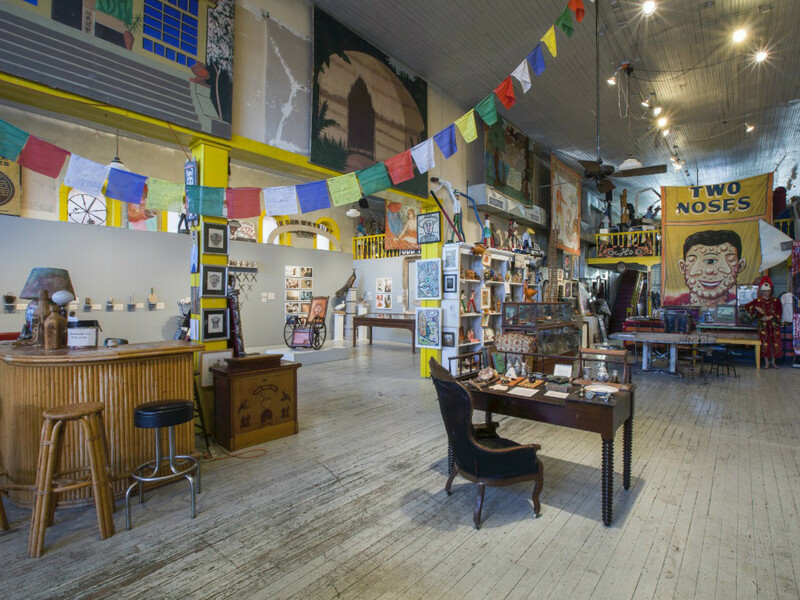 Specializing in outsider and folk art, the charming Webb Gallery has a reputation for freewheeling openings and the occasional celebrity drop-in. 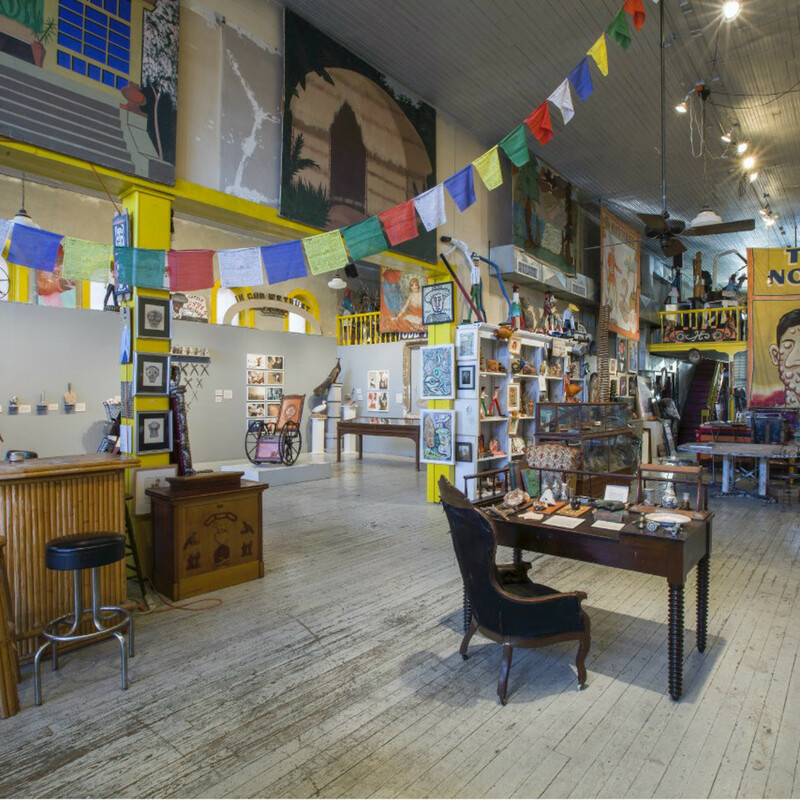 Currently showing “Gumption,” a collection of work from Buz Blurr and Adam Young (through July 31), the gallery closes for a few weeks in August to prep for a September exhibit of sideshow banners by Snap Wyatt and work by New Orleans artist Molly McGuire. Running since 2000, the Waxahachie Farmer’s Market is held downtown every Saturday from 9 am to 1 pm, where shoppers can buy locally grown vegetables, stone ground wheat, pottery, plants, and a few baked goods. On the way, pop by the corner of Elm and Madison for a look at the Legends Baseball Mural, a colorful tribute to America’s favorite pastime. 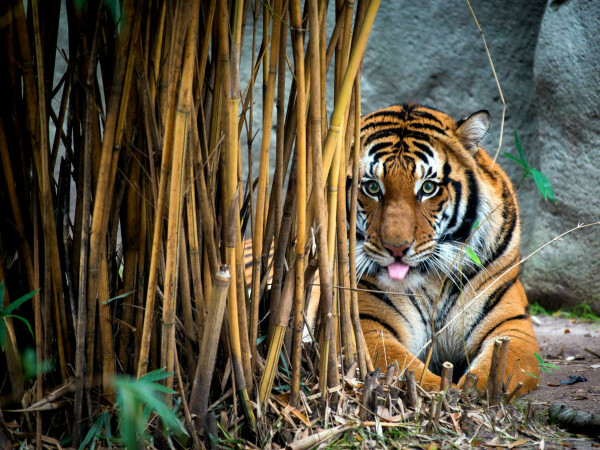 Because the city tends to hang on to its buildings, some of its past residents like to stick around too. 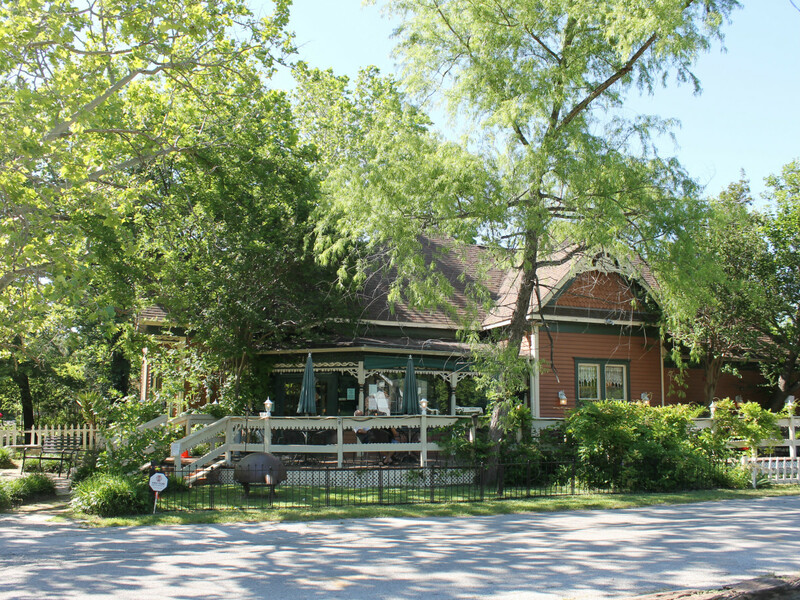 Among the spooky destinations are the 1915 Burleson House; the Cajun-influenced eatery Catfish Plantation, which proudly goes by the moniker “most haunted restaurant in Texas,” and the former Rogers Hotel, which is currently used as an office building. 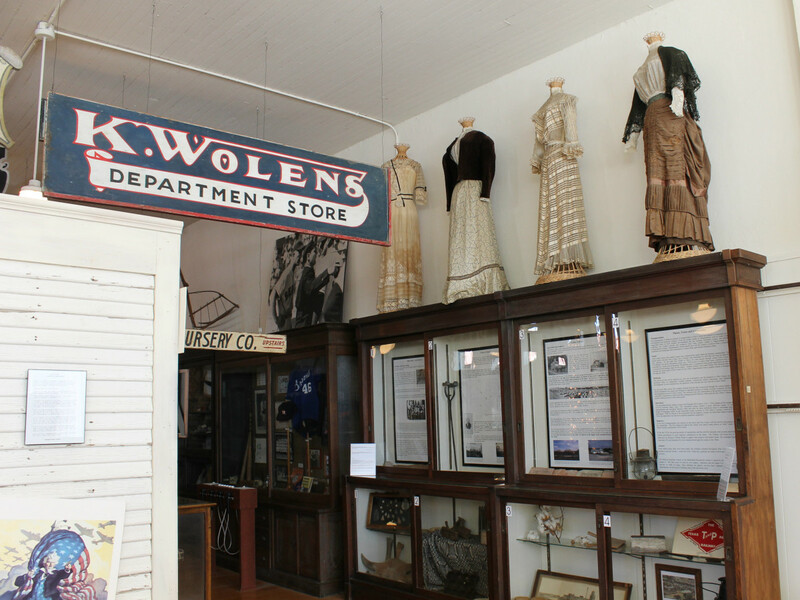 Despite being skeptical, both Brown and Hollywood have cited paranormal experiences, and visitors longing for one of their own can sign up for a ghost tour. Finally, the winding Waxahachie Hike & Bike Trail is the perfect way to explore the city from top to bottom, including the historic cemetery. 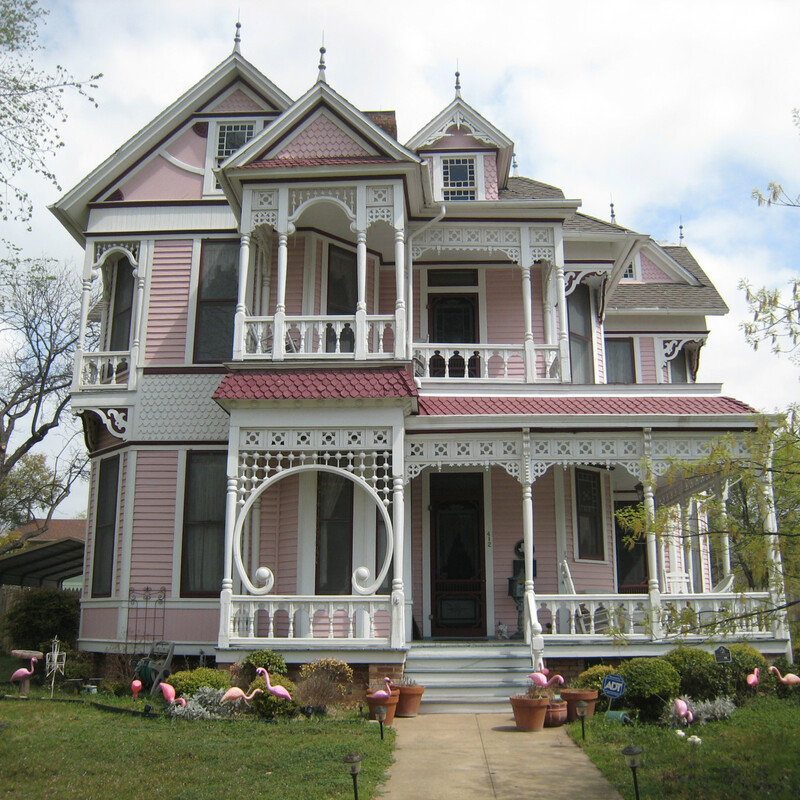 Although there are plenty of chain hotels near the city, charming bed-and-breakfasts are the right way to get in the Waxahachie spirit. Built in 1815, English Merchant’s Inn is owned by interior-design writer Mary Baskin, whose collections of antiques and curiosities fill the rooms. 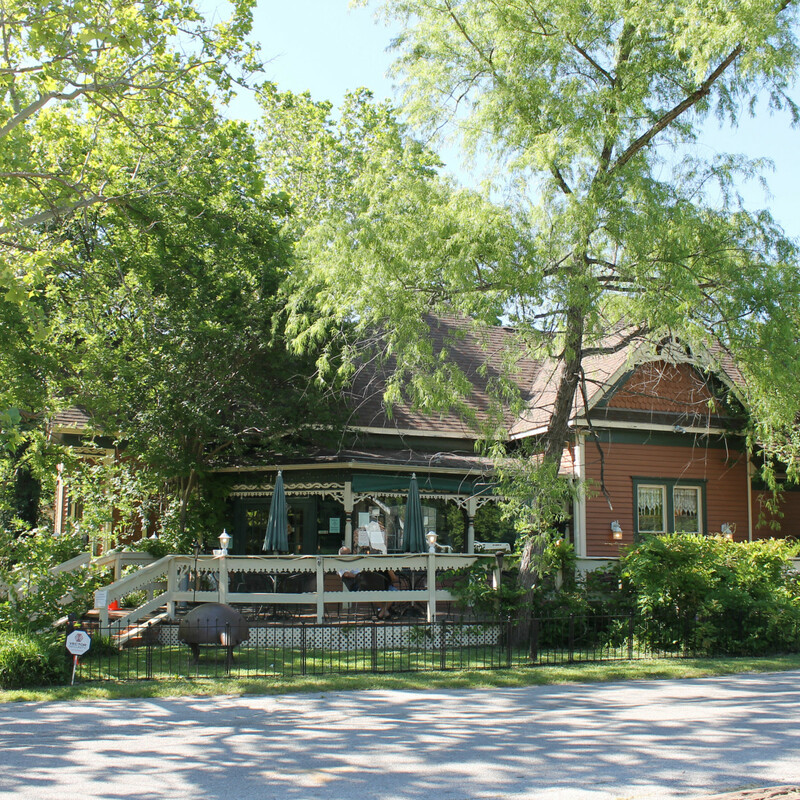 With rooms named after famous writers and politicians, the Chaska House is a revival-style abode decorated in hand-carved furnishing. Locals credit the 21-year-old Dove’s Nest with revitalizing downtown. 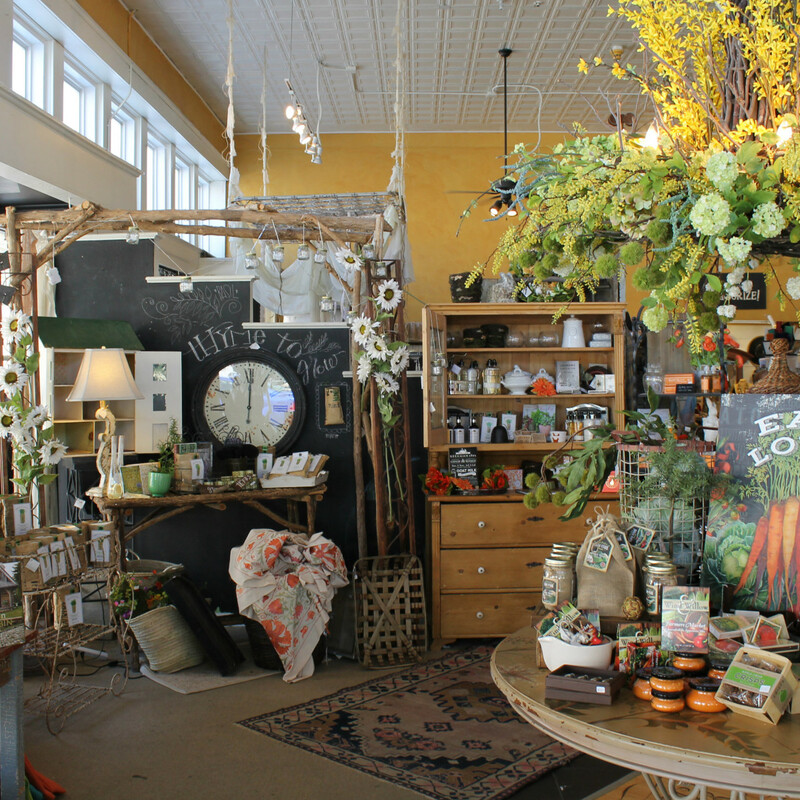 Housed in the old hardware store, the space is both a restaurant and a gift shop, and visitors can order from the menu of “new Southern cuisine” after shopping from a selection of antiques, gifts, and candles. 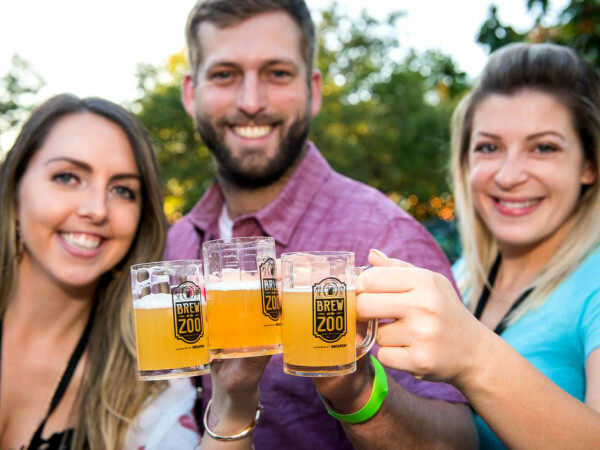 Open in 2015, Farm Luck Soda Fountain & Dry Goods offers classic sandwiches and ice cream social favorites, while the College Street Pub features both live music and a selection of great craft beers. Other favorites include Tuscan Slice’s wood-fired Italian, Oma’s Jiffy Burger, the Two Amigos Taqueria, and Toshio’s sushi. The recently opened Fish Grill, an upscale seafood bistro on Rogers Street, is spearheading new development, with revitalized lofts on top of shops and restaurants. 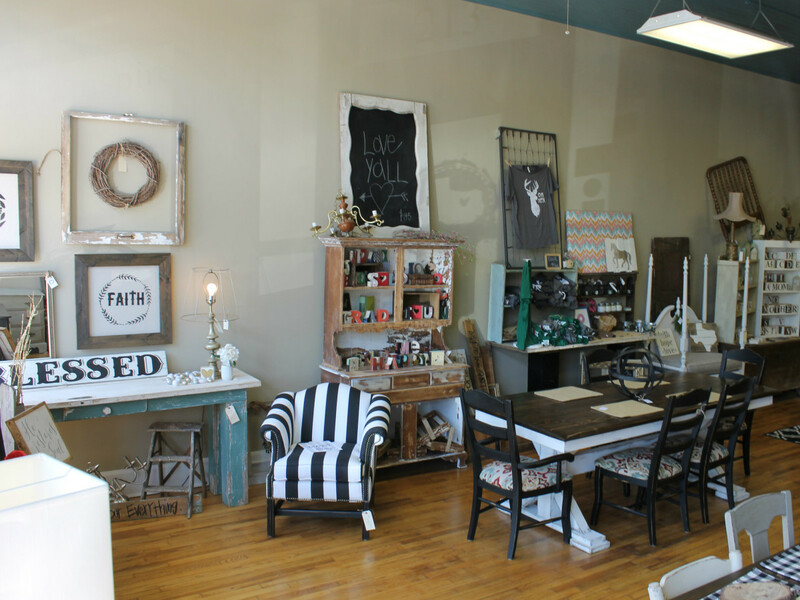 Revamping and repurposing is a theme in the shops of Waxahachie, where you’ll find lots of antiques and re-loved furniture. 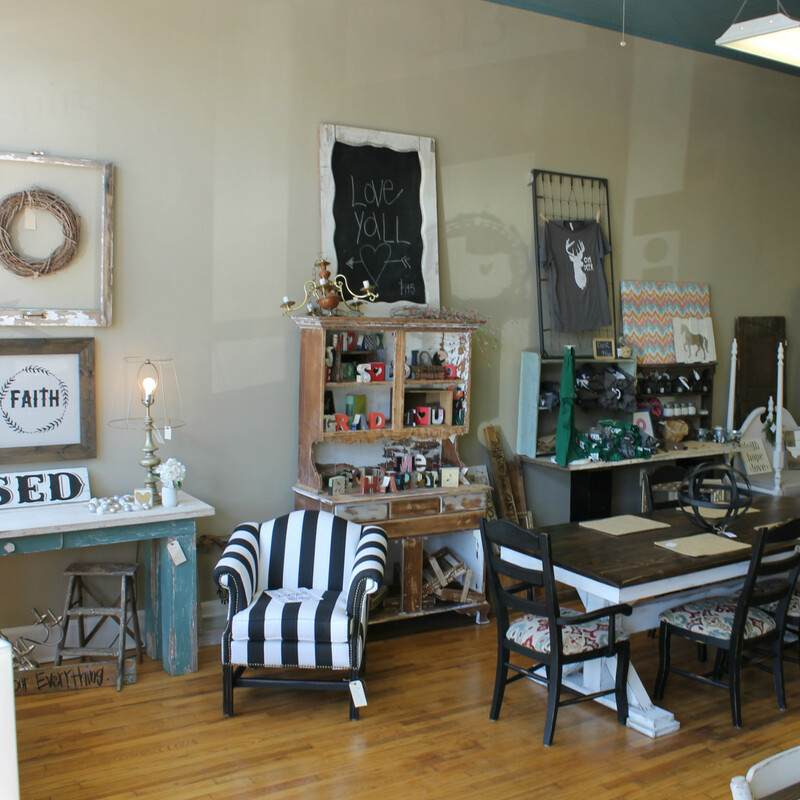 The shabby chic Texas Pearls & Co. offers custom painting, furniture production, and design alongside its repurposed gems. 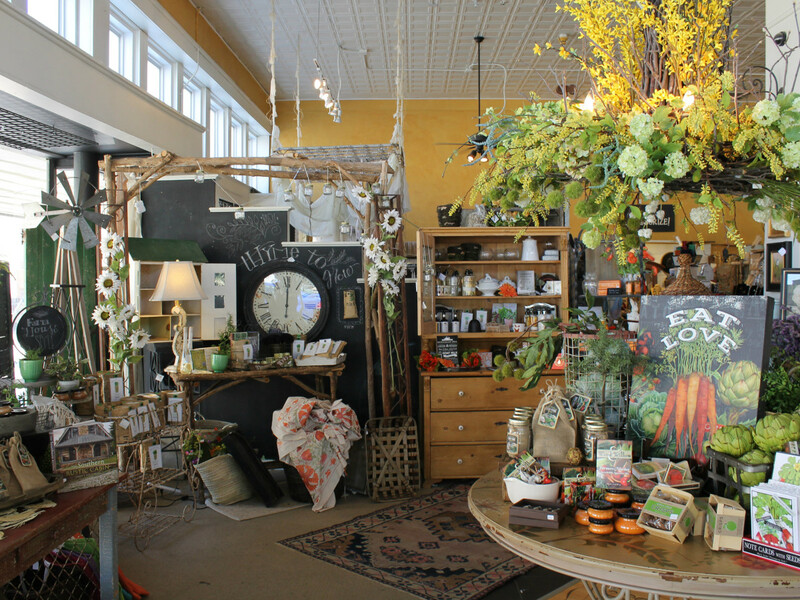 Crooked Creek Farms carries vintage furniture. Drop by The Mix or Plain Jane & Co. for clothes and accessories.